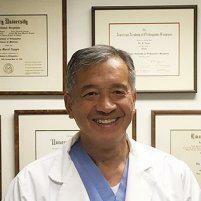 "Dr Duc Nguyen is a terrific doctor!" "Extremely professional, asked enough questions; followed up as necessary." "He has been nothing but kind and helpful for both me and my son."